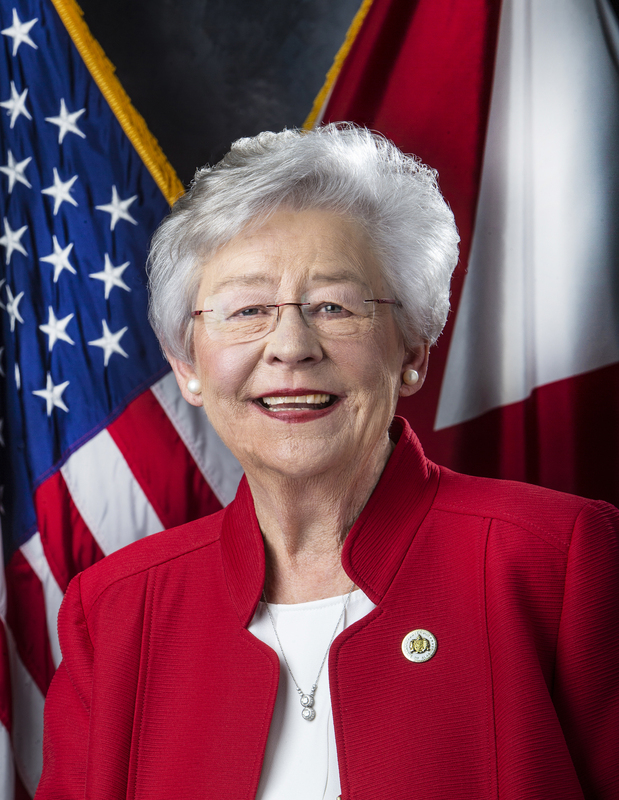 MONTGOMERY — Governor Kay Ivey joined the state of Alabama’s Office of Information Technology (OIT) Monday to unveil its new Security Operations Center (SOC) and cybersecurity website. Gov. Ivey also declared October as Cybersecurity Awareness Month. 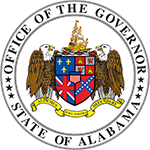 OIT also launched its new cybersecurity website, http://cybersecurity.alabama.gov. With cyber threats on the rise, this website helps all citizens to be aware of potential dangers and provides resources to keep themselves, their families and their businesses safe. 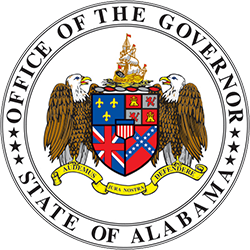 The Alabama Office of Information Technology was created in 2013 to consolidate IT services across the state. OIT focuses on IT Strategic Planning, IT Governance and IT Resource Utilization.